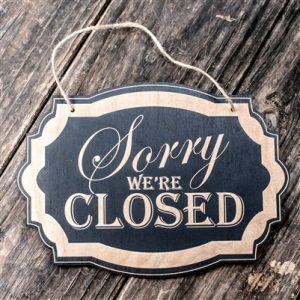 Collins Pediatrics will be closed all day Monday, September 3 in observance of the Labor Day Holiday. We will resume normal business hours on Tuesday, September 4 at 8am. We hope that all of our patients and their families have a safe Labor Day Weekend!